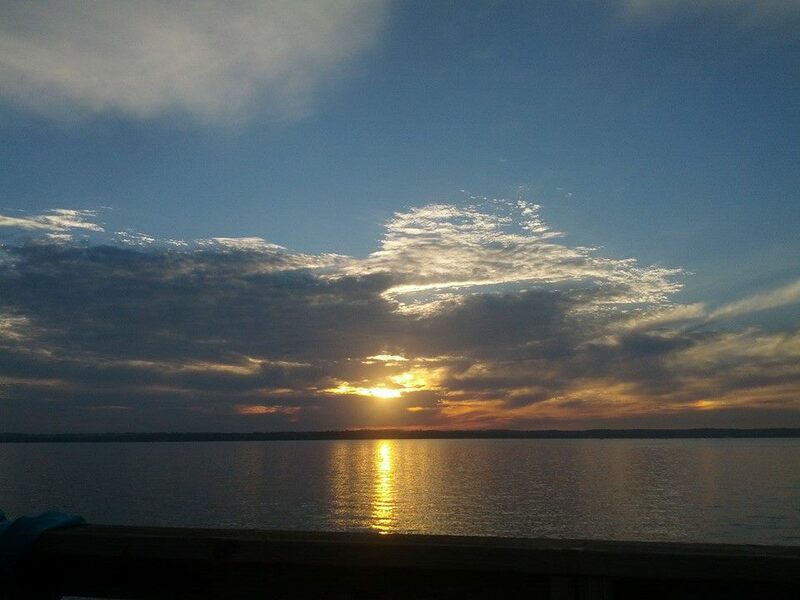 My Journey with Parkinson’s … A Natural Approach: Post 68 … Happiness, Essential for Healing! I’ve spoken about happiness in a number of blogs including a recent post about detoxification. If you’re attempting to overcome an illness, happiness is essential for healing. As Lissa Rankin explains in a TEDTalk video, lifestyle (aka happiness) is as important to healing as is diet and exercise. Unhappiness, conversely, creates stress and stress weakens the immune system, acidifies the body and creates inflammation. It is no coincidence that I developed Parkinson’s during the unhappiest and most stressful period of my life, particularly as it relates to my job and my marriage. My Journey with Parkinson’s … A Natural Approach: Post 64 … Love is Everything! If you have been following my blogs lately, you’ll know that fear and anxiety have been my preoccupation and my new challenge to overcome. What scares me most, is what appears to be a possible rendezvous with immobility. I was also very worried about the possibility of feeding tubes, but the neurologist I see, thankfully ruled that out. I know the ideal is to not think about the future, and especially not to worry about the future, but that is sometimes easier said than done. This morning, I was doing a guided meditation on releasing fear when the thought came to me, ‘love is everything,’ or as John Lennon wrote, ‘love is all you need!’ What an important reminder that while releasing fear is essential, living in love is everything! My Journey with Parkinson’s … A Natural Approach: Post 63 … Is fear at the root of Parkinson’s? I had an insight today … fear is at the root of Parkinson’s Disease. In fact, I believe fear is at the root of all neurological disorders. Deepak Chopra says that anger is an inflammatory emotion. I think fear is a neurologically damaging emotion [for lack of a better term]. How to End Suffering and Disease … Eckhart Tolle has it Right! I love Eckhart Tolle’s teachings. They are very much aligned with my own beliefs and I believe they are the solution for ending suffering and disease. 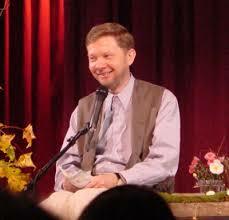 Eckhart Tolle is a world renowned spiritual teacher and author of The Power of Now and A New Earth. He has been featured frequently on Oprah Winfrey, who discovered his first book in 2000. Eckhart is a modern day Buddha (although he would likely humbly refute this claim).